Landscape architects in Northern Virginia, such as Complete Lawn Services, will achieve every lawn care and landscaping requirement you have. Among all the Northern Virginia landscape architects companies, you will discover we are the most proficient at full-service landscape design. Landscape architects in Northern Virginia need to be highly skilled, and Complete Lawn Services, as you will learn, is expert in lawn care and landscaping. Contact as many Northern Virginia landscape architects firms that you can; you’ll come back to us for full-service landscape design. 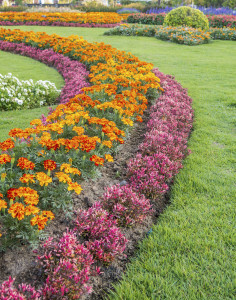 If competing landscape architects in Northern Virginia disappoint you, call Complete Lawn Services. 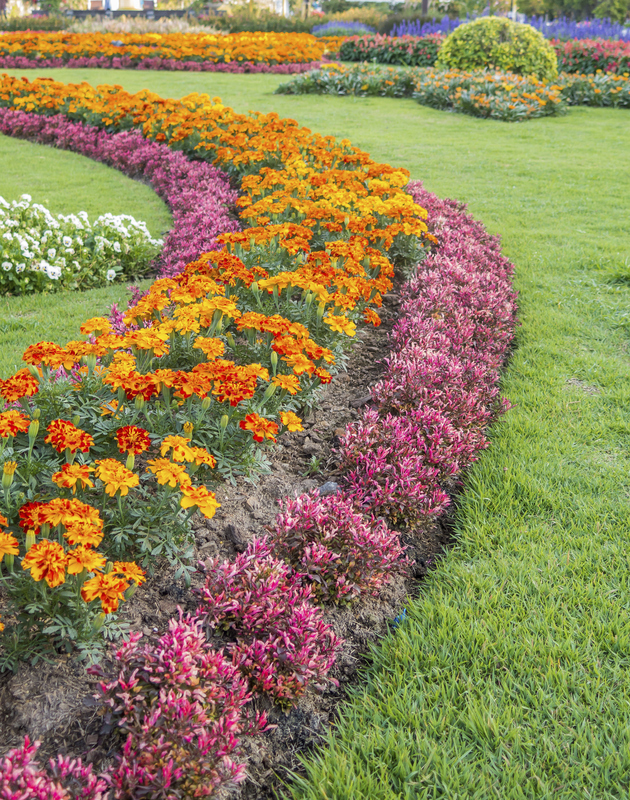 Whenever you require full-service landscape design or lawn care and landscaping, we are the only Northern Virginia landscape architects you require. We specialize in landscape design and installation for homeowners throughout Northern Virginia that combines natural beauty with function and sustainability. A well-balanced combination of healthy plants, a lush lawn and carefully chosen features affords you a trouble-free environment to express yourself and your unique outdoor lifestyle. We have years of experience designing hardscapes that work for any type of outdoor space, from elegant and formal to a naturescape that blends with your landscaping. From walkways to retaining walls, our hardscape design work will welcome you home with an appealing combination of form and function. We look forward to working closely with you from concept to installation! Contact us for a complimentary consultation. Posted August 12, 2015 & filed under Northern Virginia lawn service.